Meditation Video - What is Meditation? Meditation Video - What is Meditation? Welcome to the new meditation video series on Mastery of Meditation and Yoga. This series will do a deep dive into meditation and explore this amazing art from basic techniques to it’s very advanced levels. In this series, you will learn not just what meditation is, but also understand what it is not. This first video of the series will introduce you to true meditation and help you understand the real purpose of this practice. In it we will explore the teachings of J. Krishnamurti and expand on his explanation of the activity of meditation. 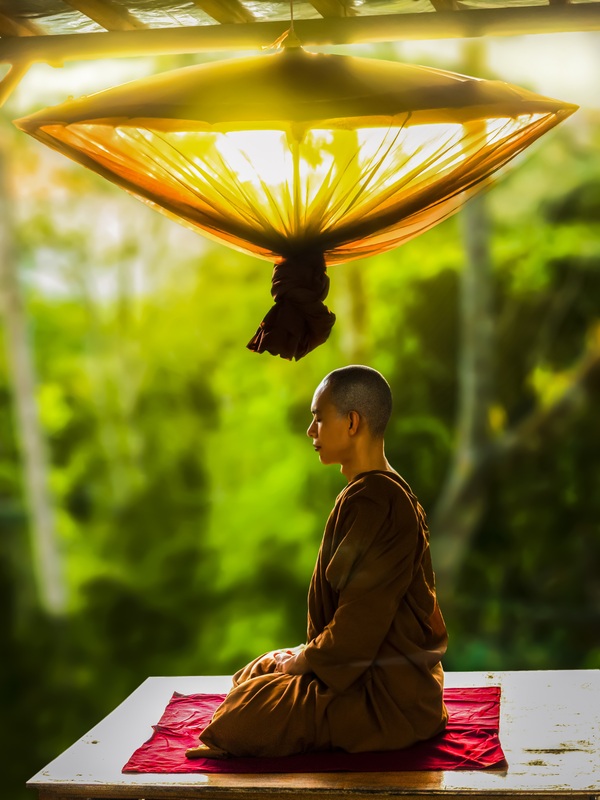 The teachings we will discuss can be found in the following article – The True Definition of Meditation by J. Krishnamurti. 1. Does meditation take place in the dualistic world or is it part of the non-dualistic divine field? 2. What is the true purpose of meditation? 3. How can you start to develop and deepen your own meditation practice? 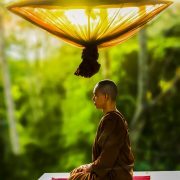 nice post, i do meditation daily in the morning.